“Even if we have only a penny left, we will give it to the martyrs, the prisoners and their families,” he said Monday. Earlier this month, the Knesset passed a bill that allows the Israeli government to deduct the payments for terrorists’ salaries from taxes Israel collects on behalf of the Palestinians. “This issue is considered a red line which no one can cross. It’s a declaration of war against the Palestinian people, its fighters, its prisoners and its fatalities, who have carried the flag of freedom for Jerusalem and the establishment of the independent Palestinian state,” Rudeineh said. Youssef Al-Mahmoud, a spokesman for the Palestinian Authority government in Ramallah, also condemned Israel’s move, saying the money belonged to the Palestinians and Israel had no right to hold it back and was violating signed agreements. 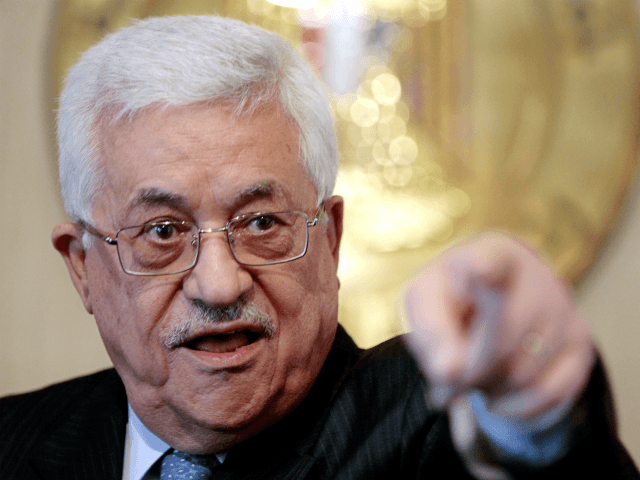 At the prisoners’ event on Monday, senior Fatah leader Jibril Rajoub praised Abbas’ steadfastness on the matter.